2. 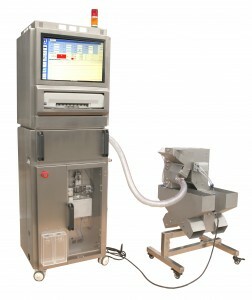 Connect to the capsule filling machine, sampling continuously 24 hours a day, hence filling anomalies have no chance to appear. Once the anomaly happens, it is easy to be found, moreover, risky products in this process will be isolated immediately. 3. All checking data is real and effective, thoroughly recorded and automatically printed. It can be used as a record of batch production. Electronic documents are easy to preserve, search and apply for quality review and problem identification. 4. 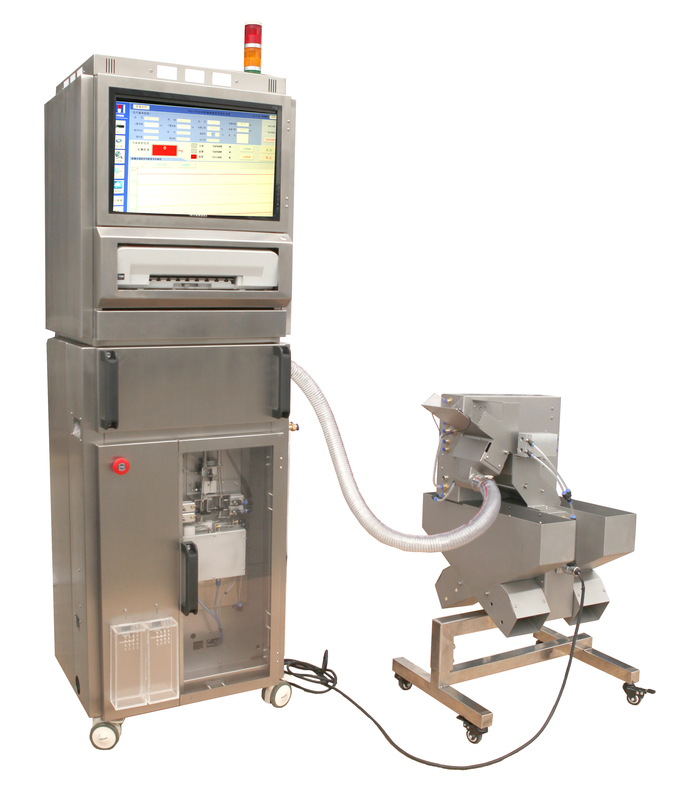 The remote monitoring function of CVS makes it more convenient and effective to control production and quality. Also with the single-orifice inspection, CVS finds and solves filling anomalies more quickly and directly.